This Sea World property is an all inclusive park that lets a limited number of people spend a day in paradise. Read a description here. 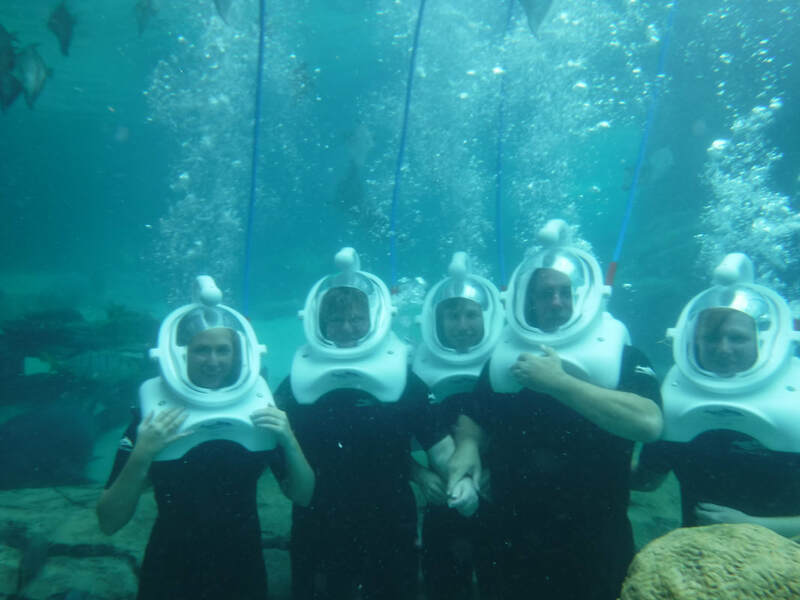 What will you find when you visit Discovery Cove? Read the Blog to find out. 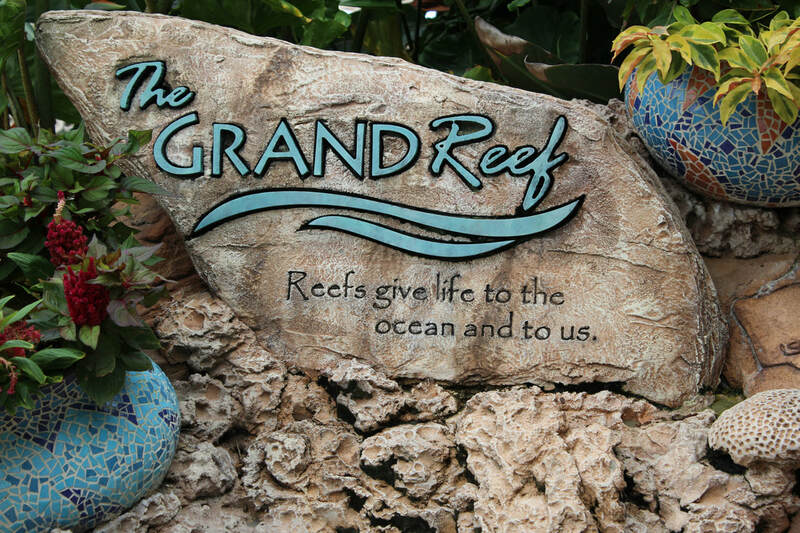 This unique experience allows participants to take a dive onto the Grand Reef. Read more here. 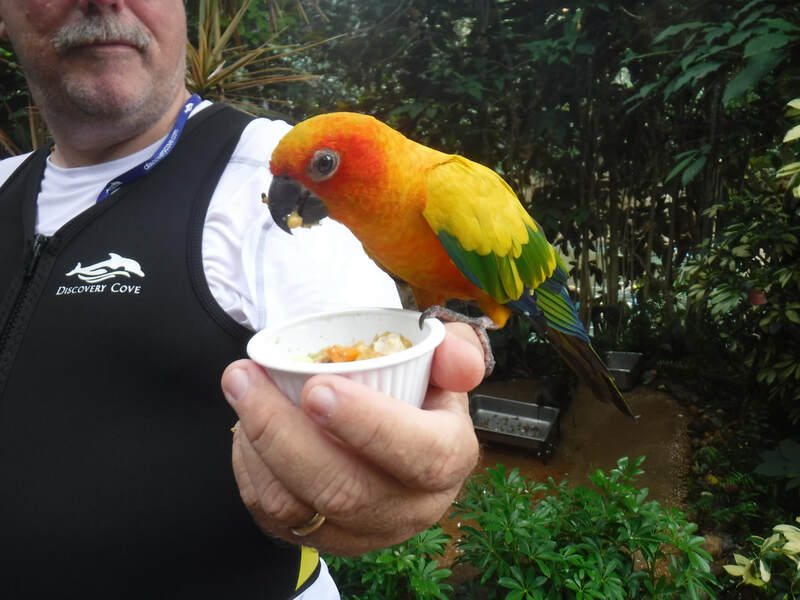 At one end of the park, near the swim-in snack area and the lazy river, there is an Aviary. You can walk into the area from the park or you can exit the lazy river and climb the stairs to a separate door. Read more here. 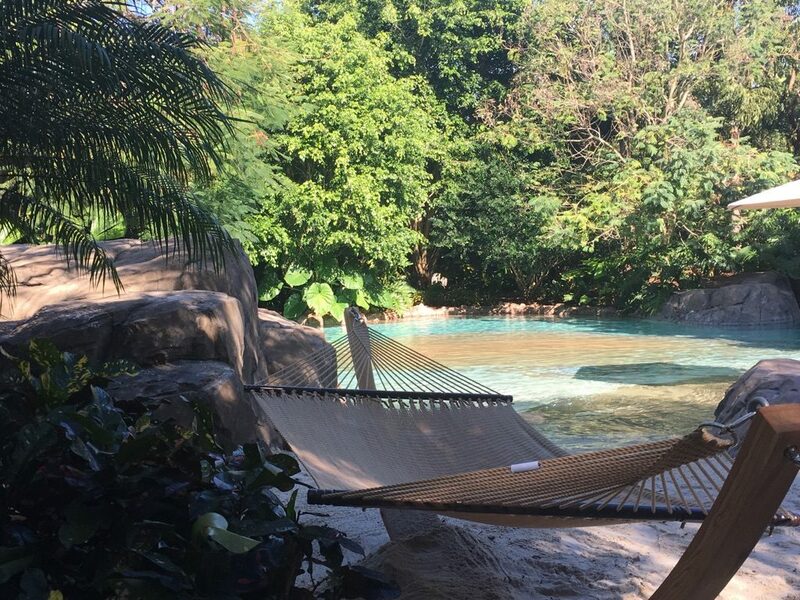 One of the options available at Discovery Cove is renting a Private Cabana. We think it is worth your consideration. More pictures and information here.